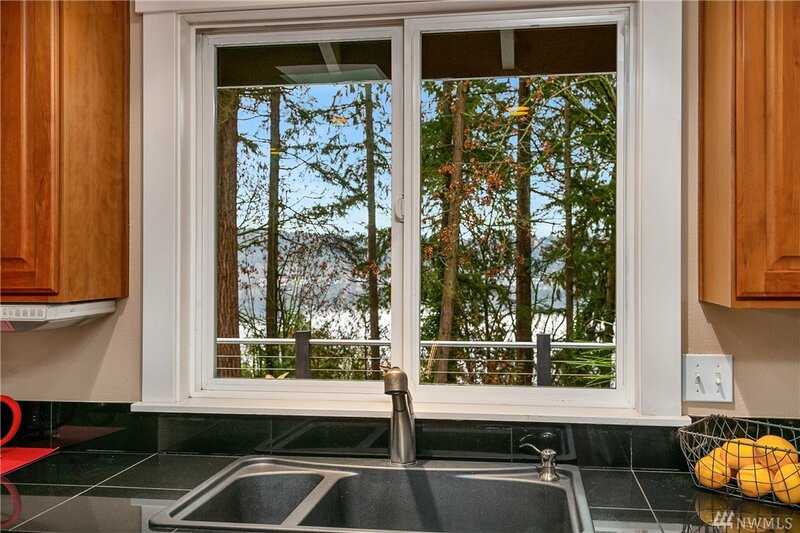 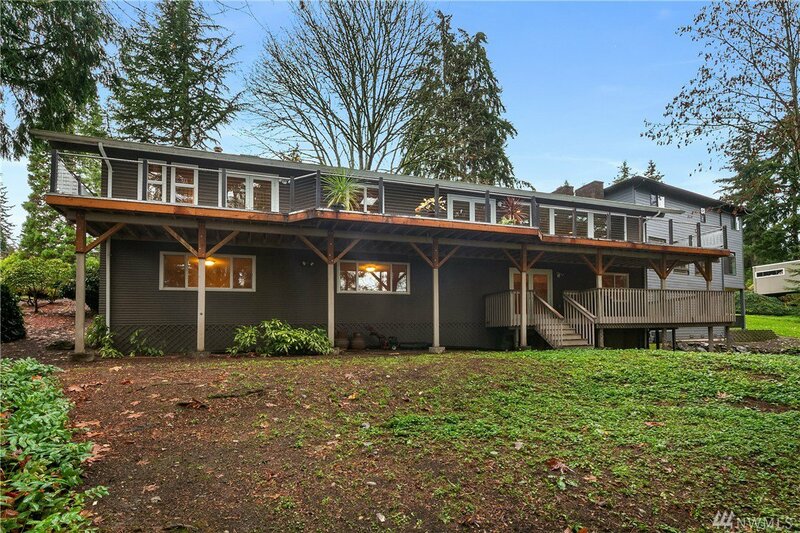 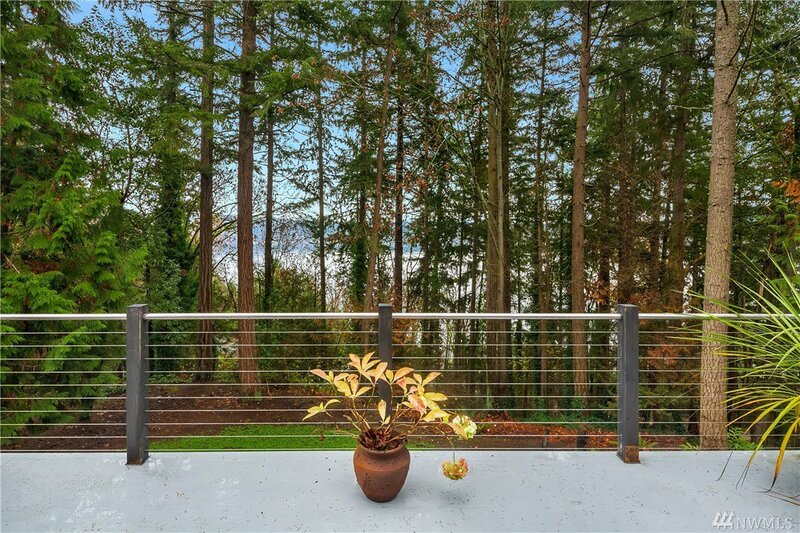 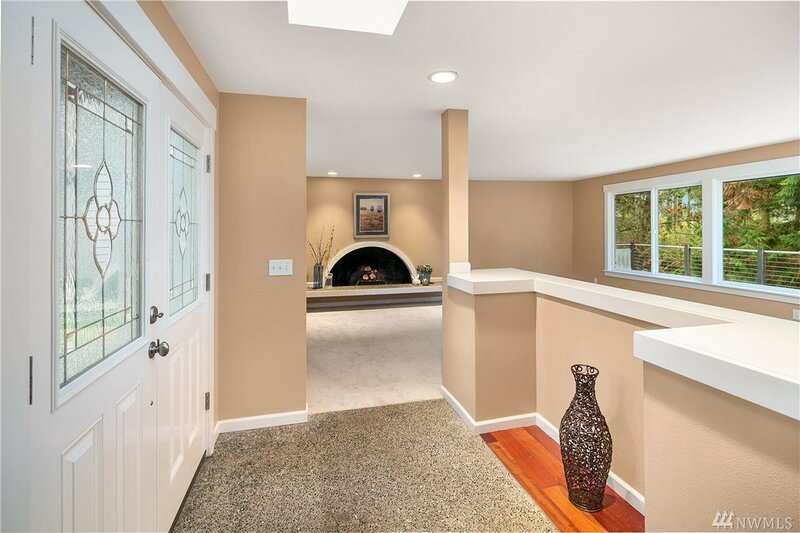 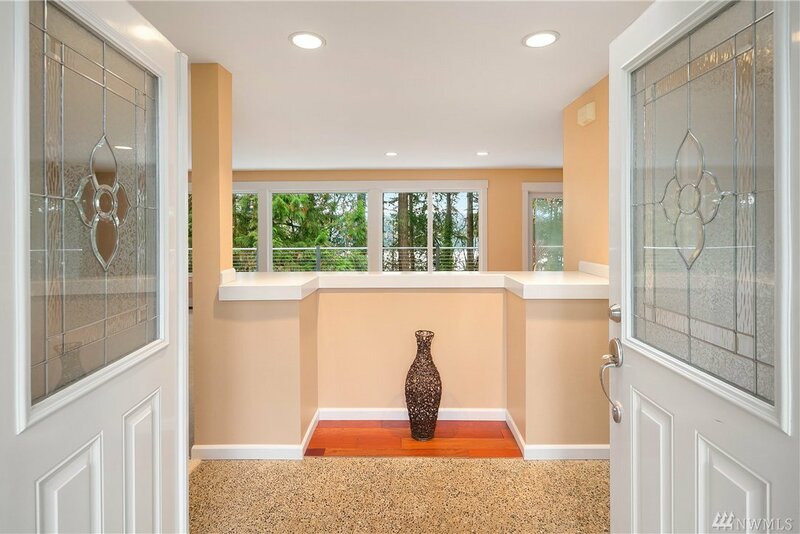 Quintessential NW Lake Sammamish view home located in the heart of Bellevue. 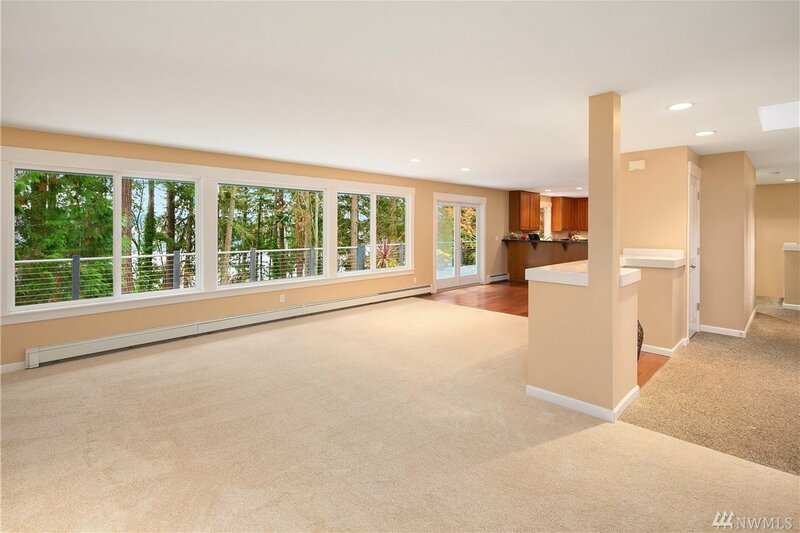 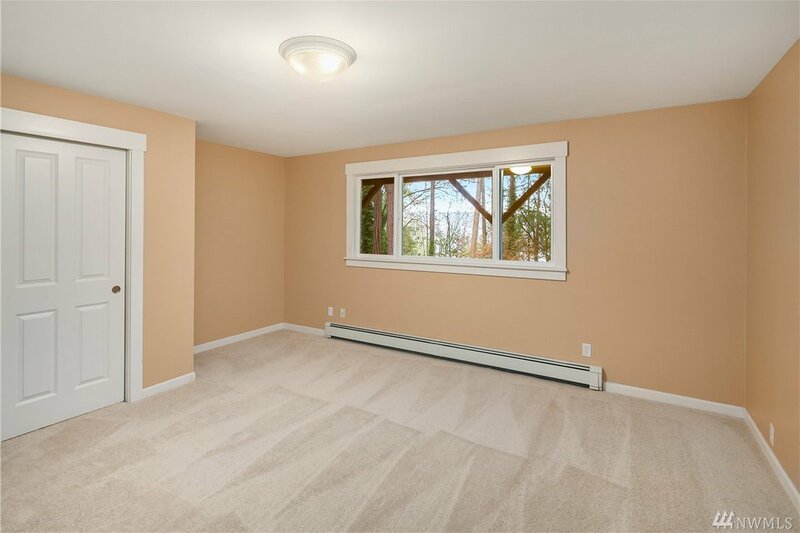 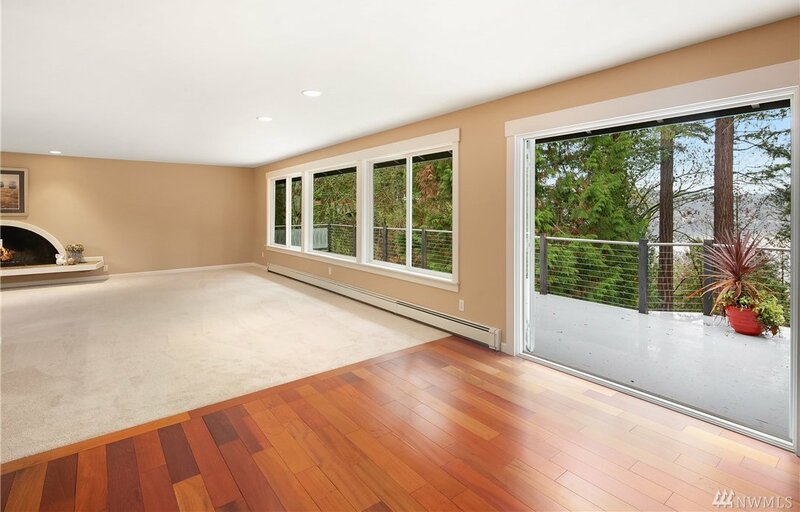 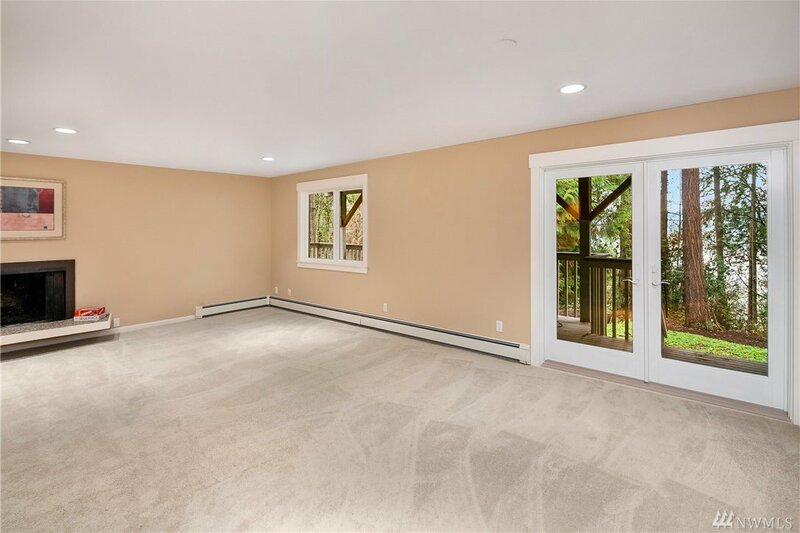 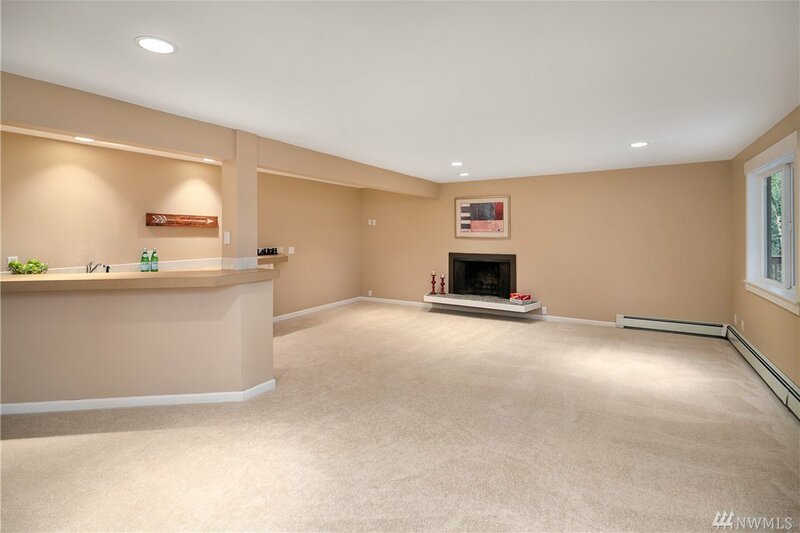 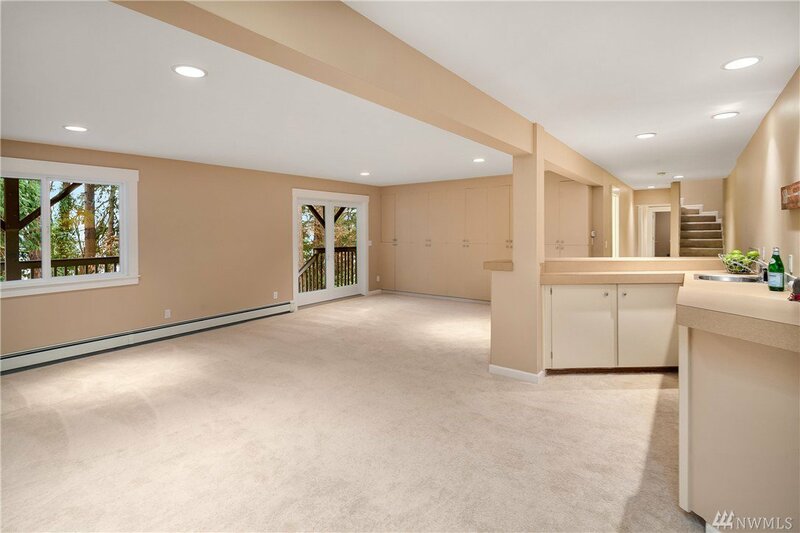 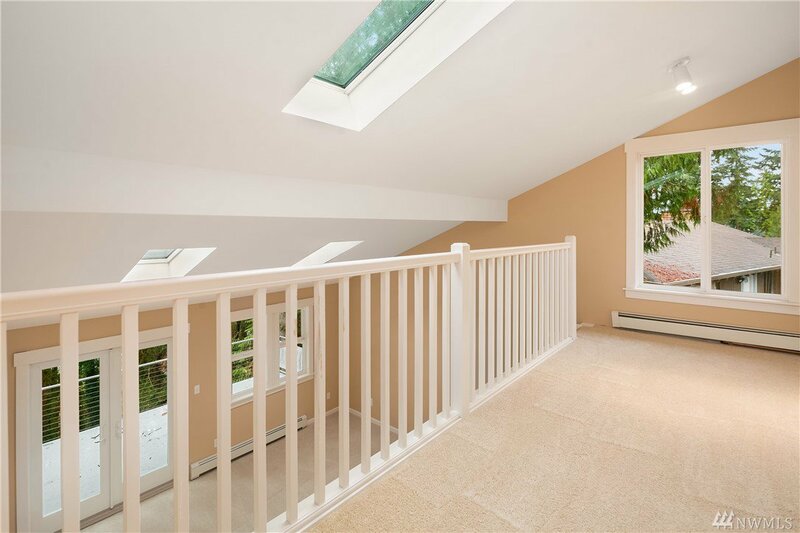 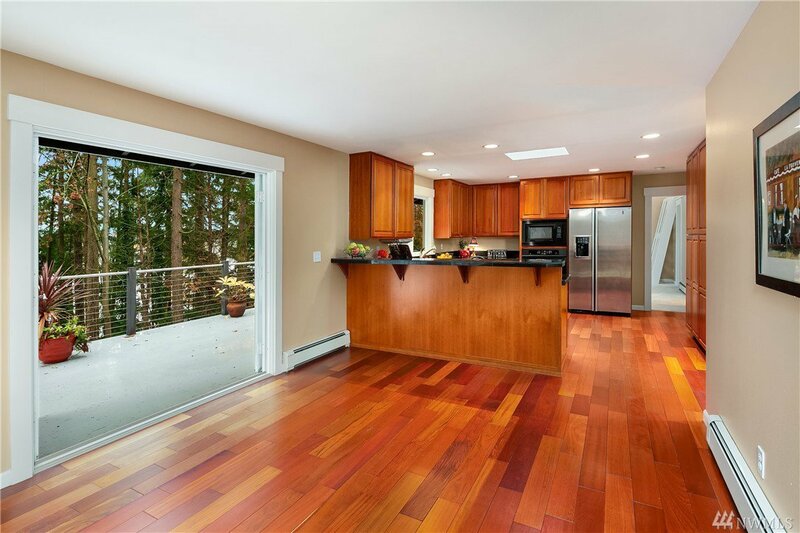 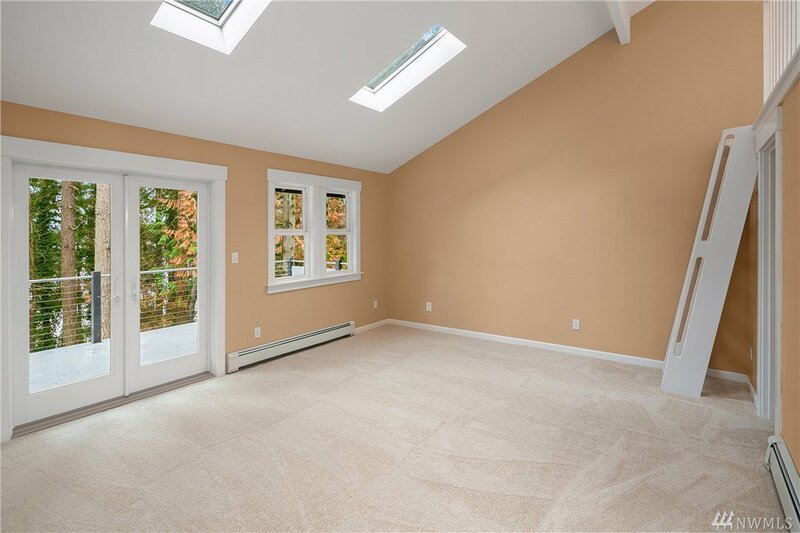 Remodeled to create main floor great room complete with a huge bank of windows to enjoy the scenery & natural light. 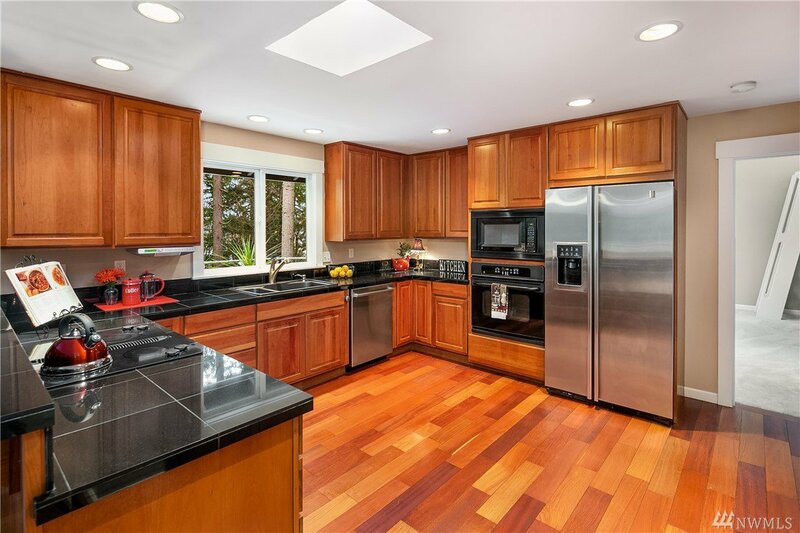 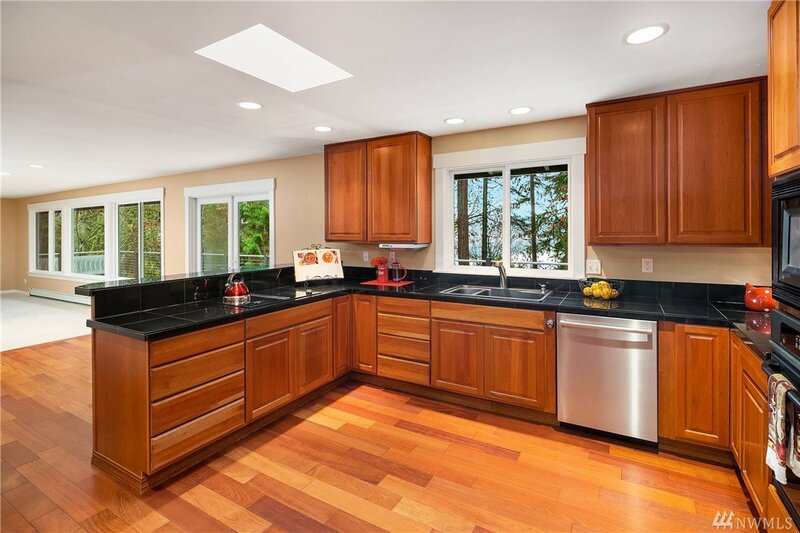 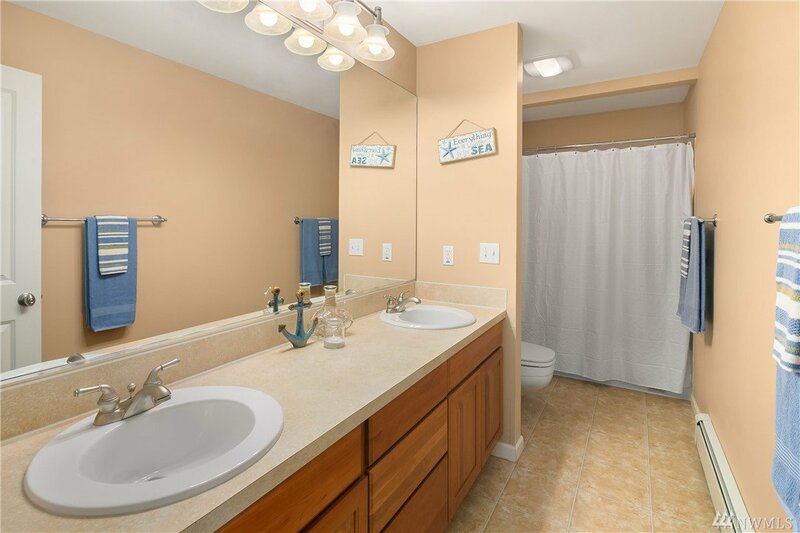 Kitchen has cherry cabinets, granite counters and all appliances are included. 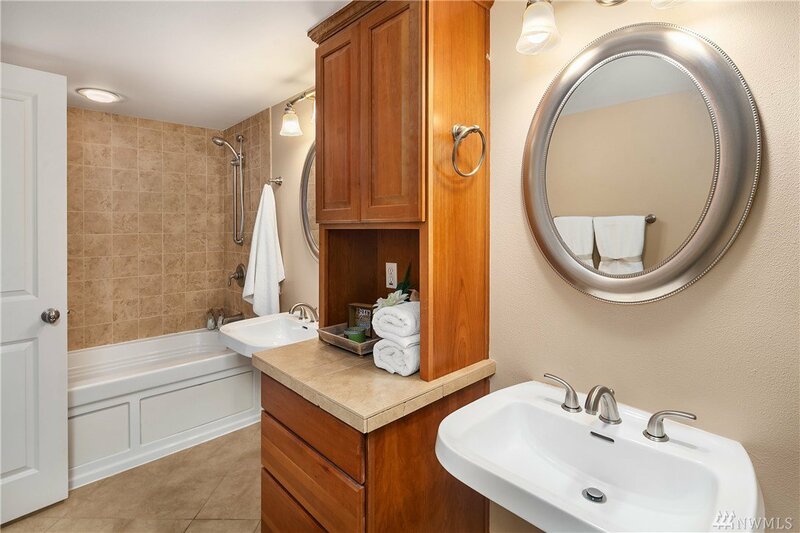 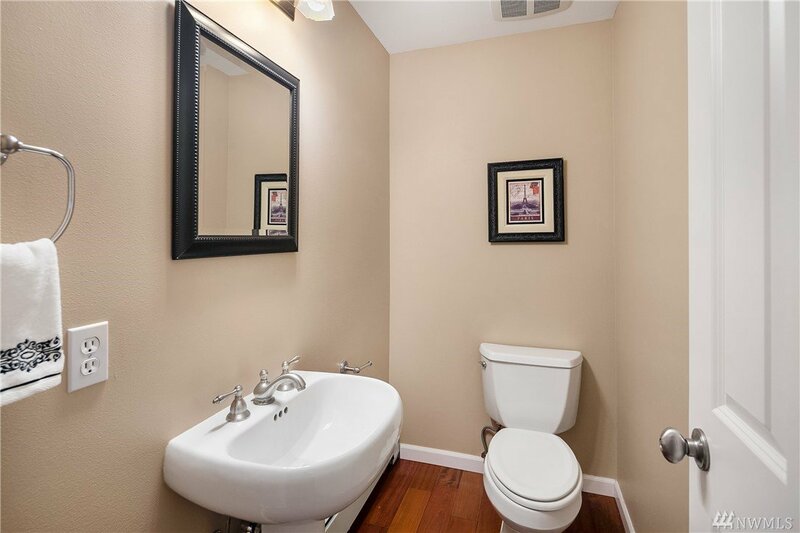 The main floor master with private loft, walk-in closet and full bathroom. 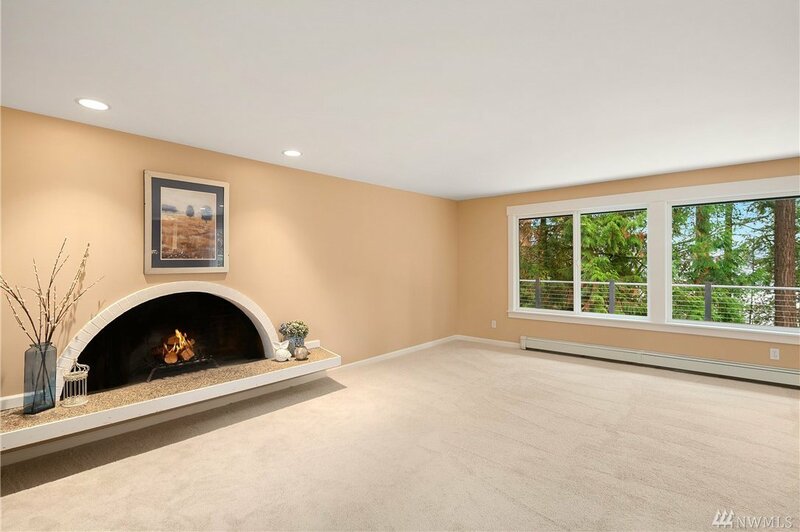 There are 2 add'l bedrooms and HUGE rec room with fireplace & wet bar. 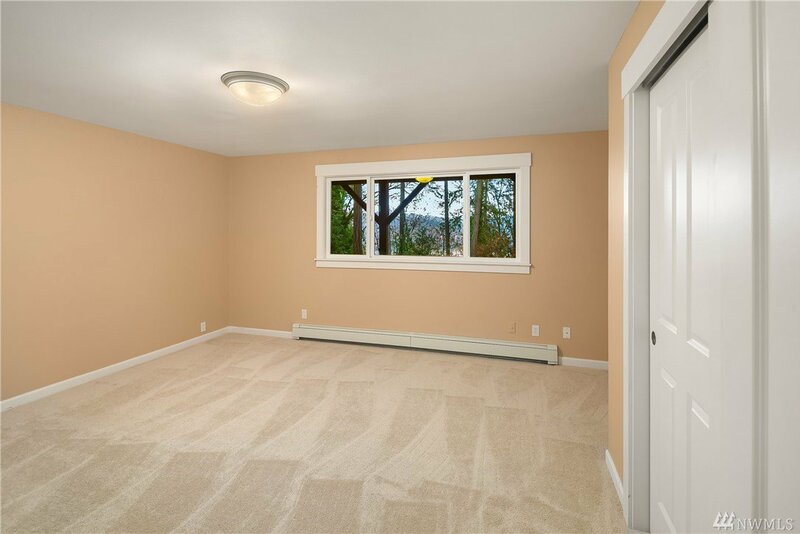 Fresh interior paint and brand new carpet. 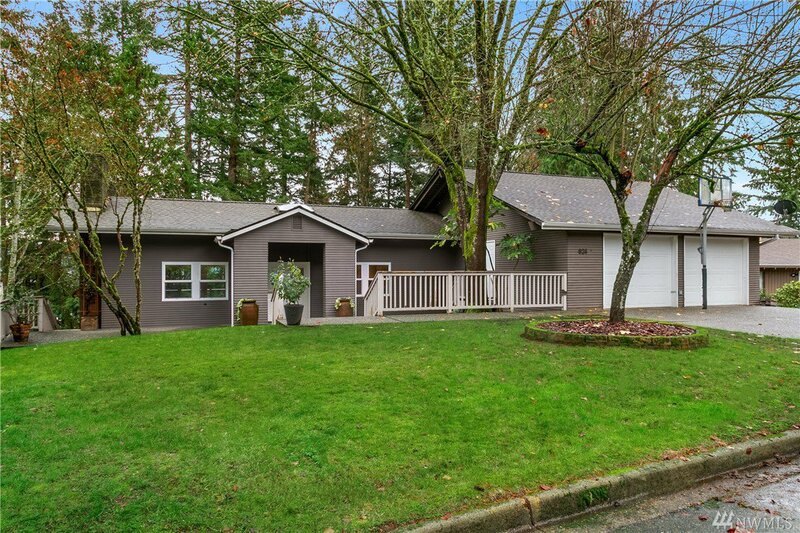 Bellevue SD.